There are numerous benefits of investing in a water dispenser for your home, business, or office. The quality of water is outstanding, eliminates wastage of water, and also contributes to a reduction of your carbon footprint through less use of bottled water. 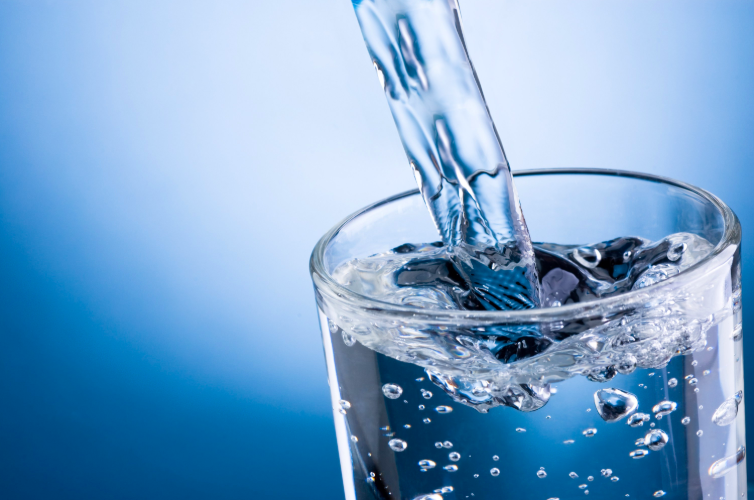 While some may opt for a water dispenser for personal preferential reasons, others may require a dispenser because of lack of healthy and hygienic drinking water. Do you require it for an area with limited space, or contrastingly, do you need a large capacity-dispensing system with a filtration mechanism for your business or office? You could choose between a water cooler or water dispenser subject to your needs. While both dispense water, the only difference is a water cooler utilizes electricity to cool the water, and water dispensers just dispense water at room temperature. Point of use: These are the most expensive to install and are useful if there’s an existing water line or tap to connect. These help to cut down on costs without the need of attaching water bottles and getting replacements. Top load bottled water cooler: These are lower in cost than point-of-use and easier to set up. There’s no need to tap into a water source, and all it requires is to attach a water bottle on the top. The size of the bottle is subject to the amount of water you’ll need to use. Bottom load bottled cooler: For those that prefer the taste of bottled water, but don’t want a bottle plugged in at the top of the cooler, the alternative is a bottom load cooler. In this model, the bottle is placed in a concealed cabinet in the bottom section of the cooler. Countertop water cooler: For those living in an apartment with limited space or any location that doesn’t offer access to potable water, this is the perfect option. These save money and space. Countertop water dispenser: These are also economical in cost, save money, and are suited for areas where there’s no need to cool the water or when electricity is unavailable or very expensive. How you intend to utilize it: Would you be okay with buying and replacing the water bottles, or would you prefer a point-of-use model that taps directly into the water source? The area you plan to install: Some smaller models can be installed in limited spaces or even bigger models for use in offices, businesses, etc.